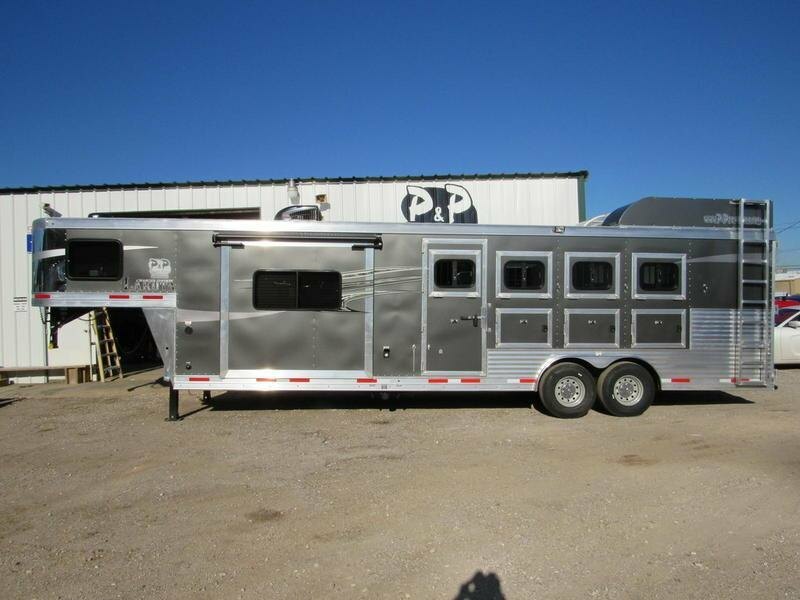 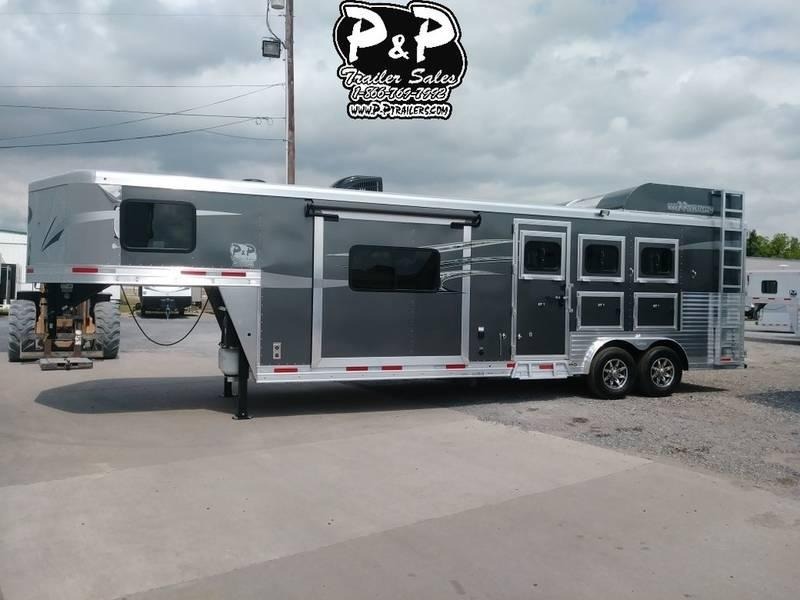 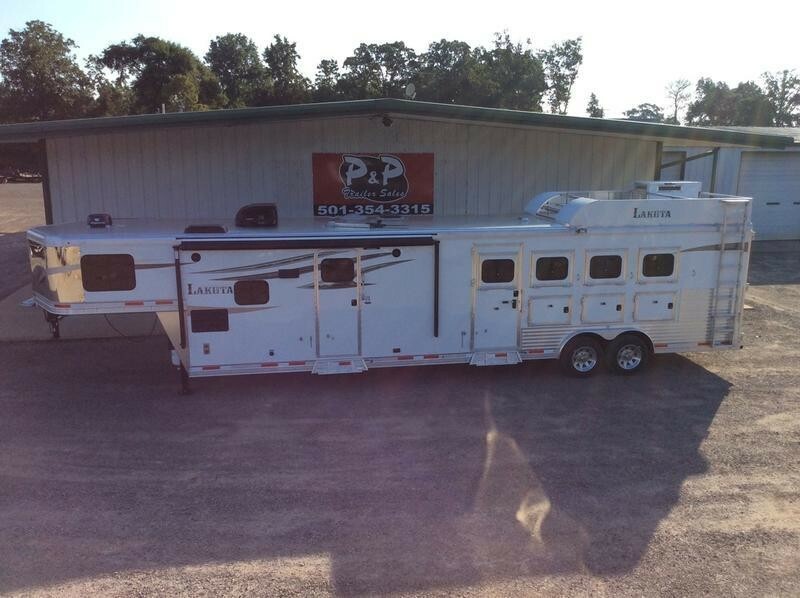 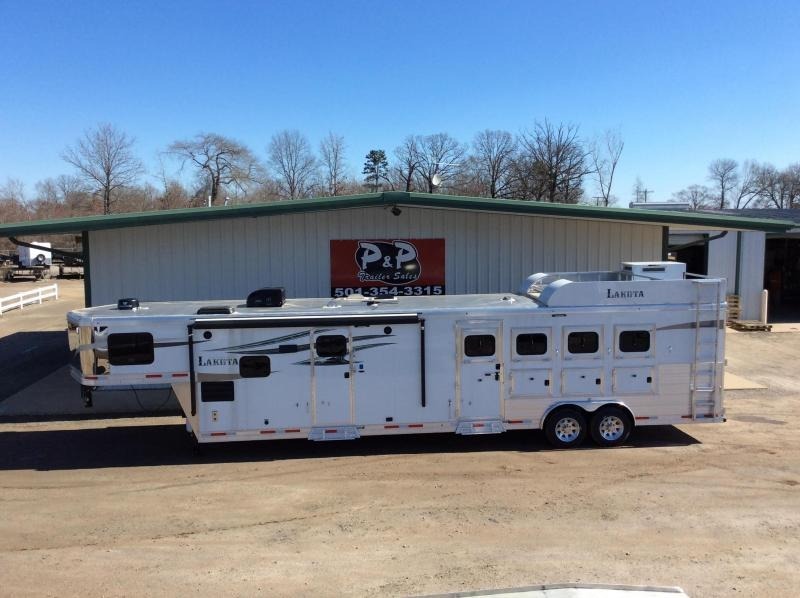 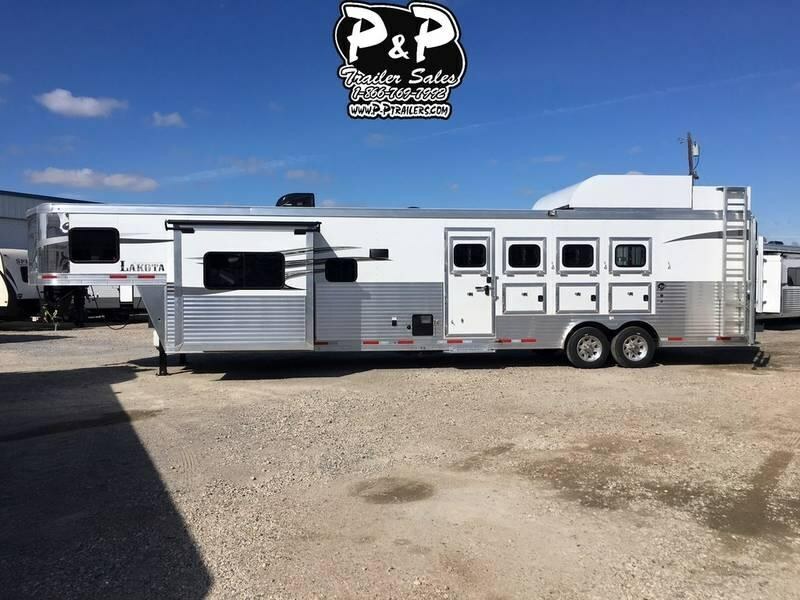 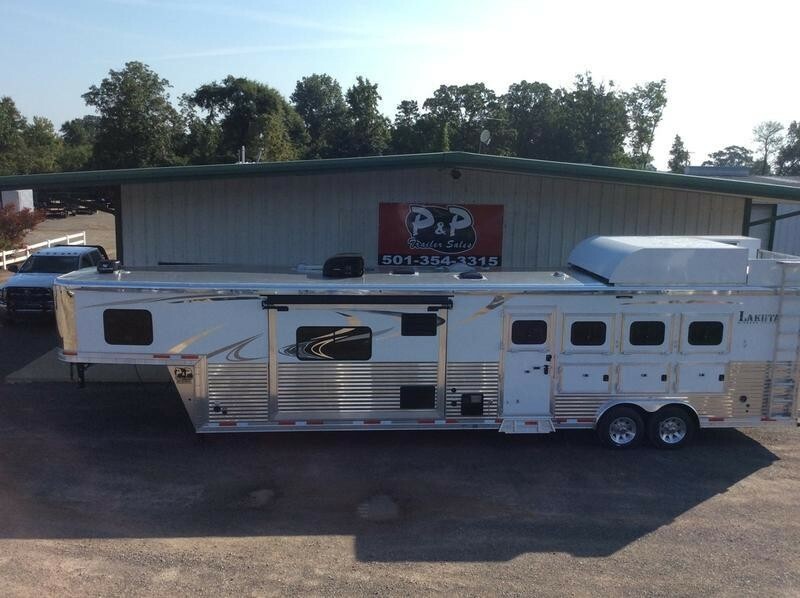 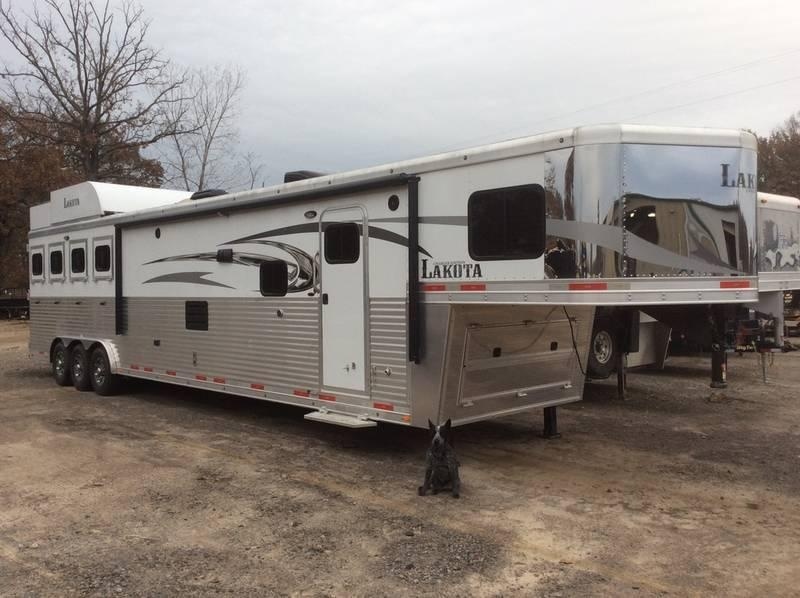 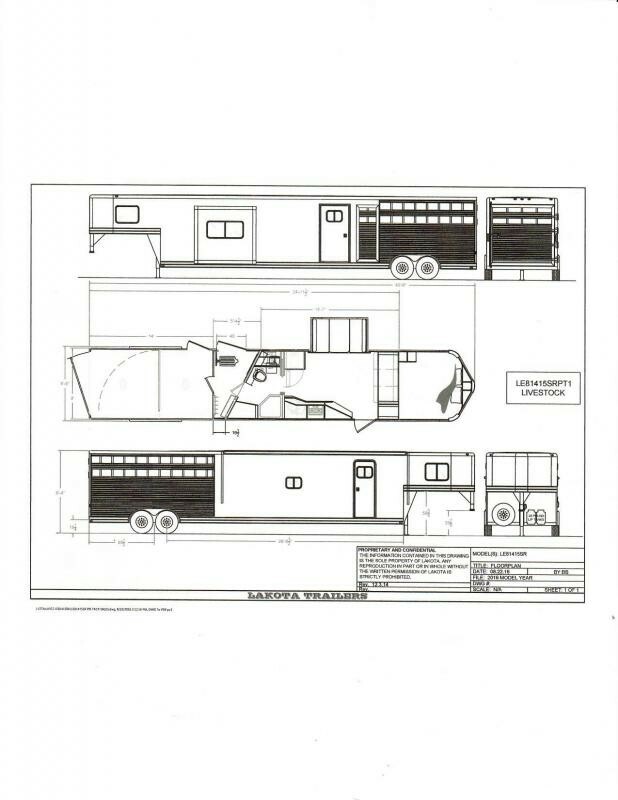 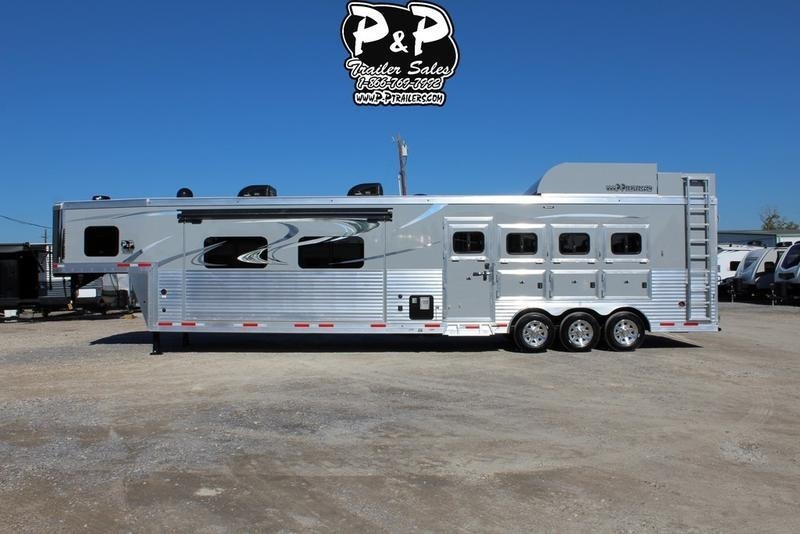 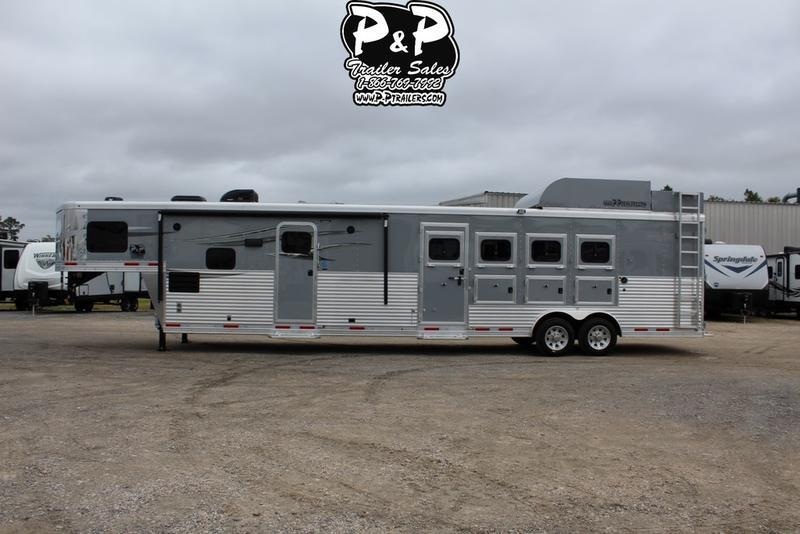 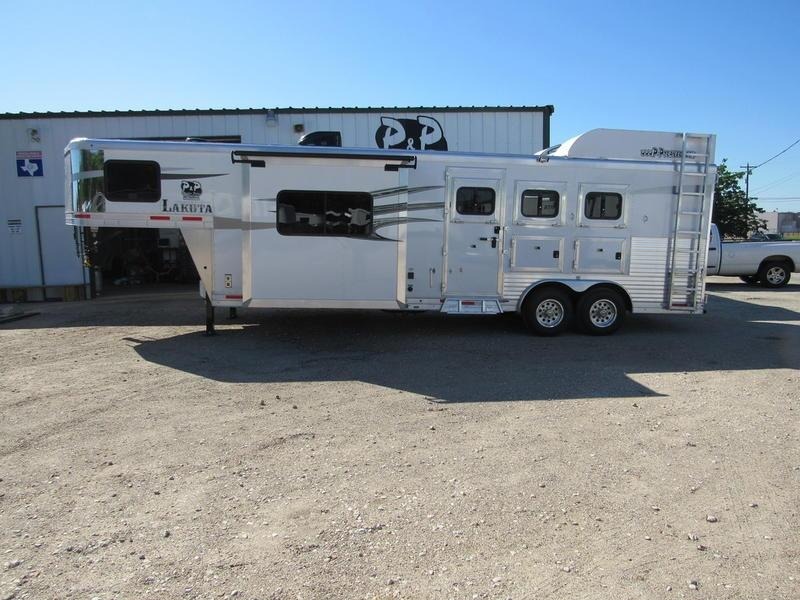 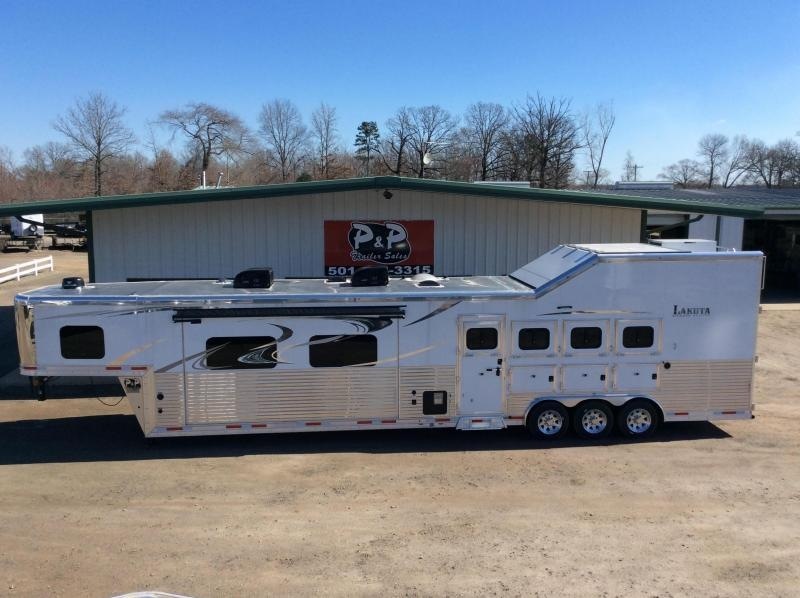 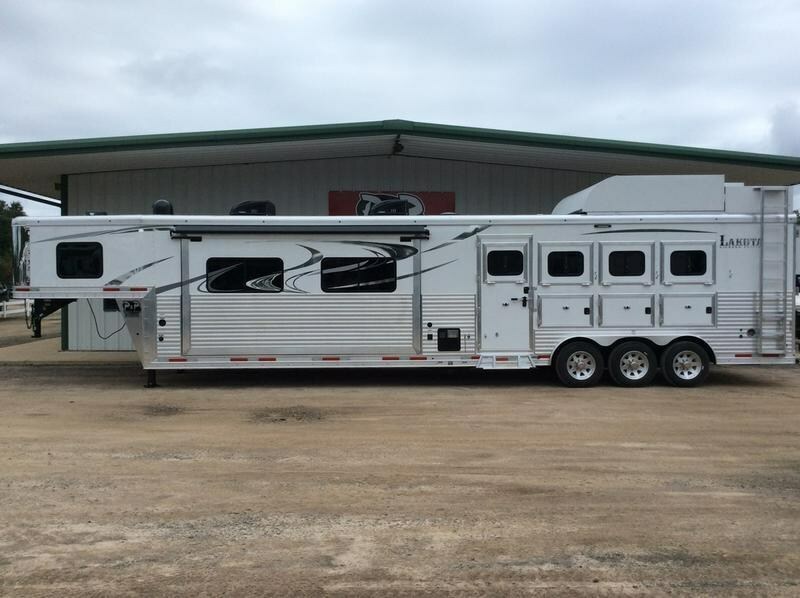 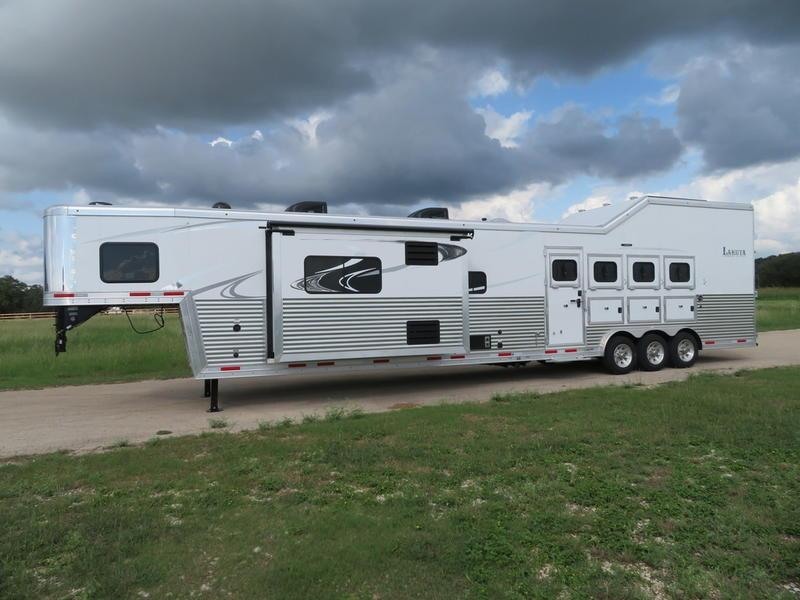 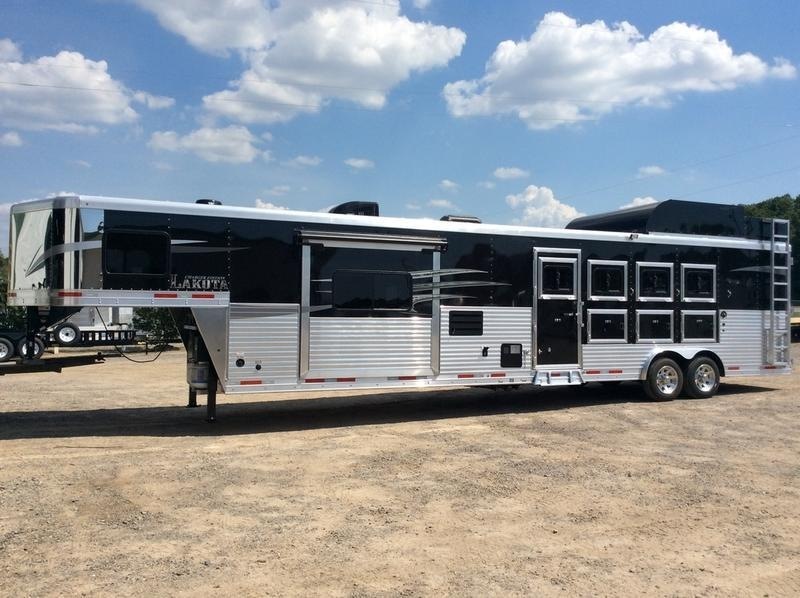 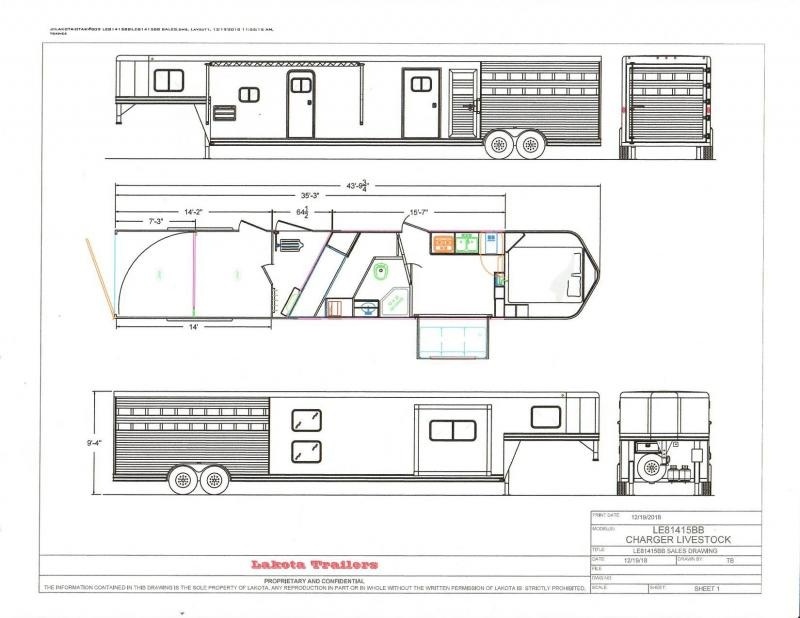 Each Lakota Trailer is built with only the best materials to create the most comfortable trailer possible, for your family and your horses and livestock. 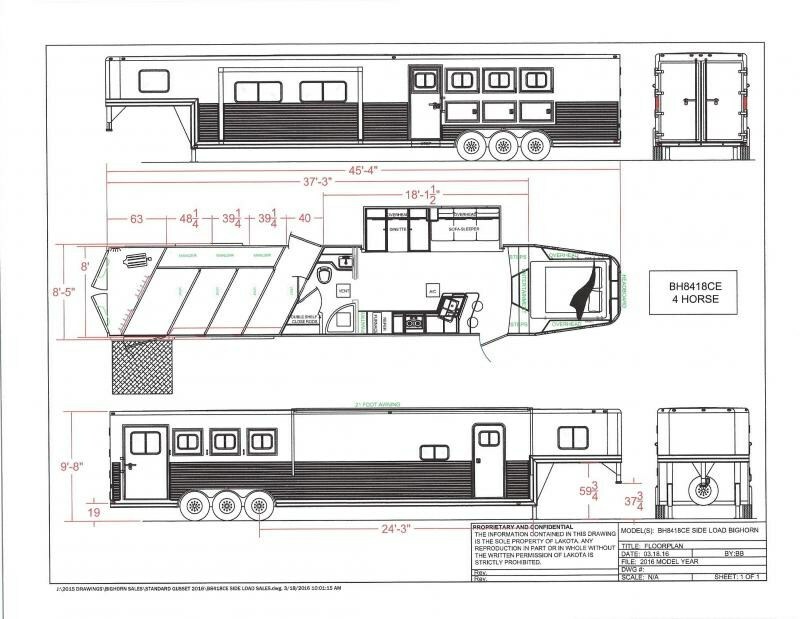 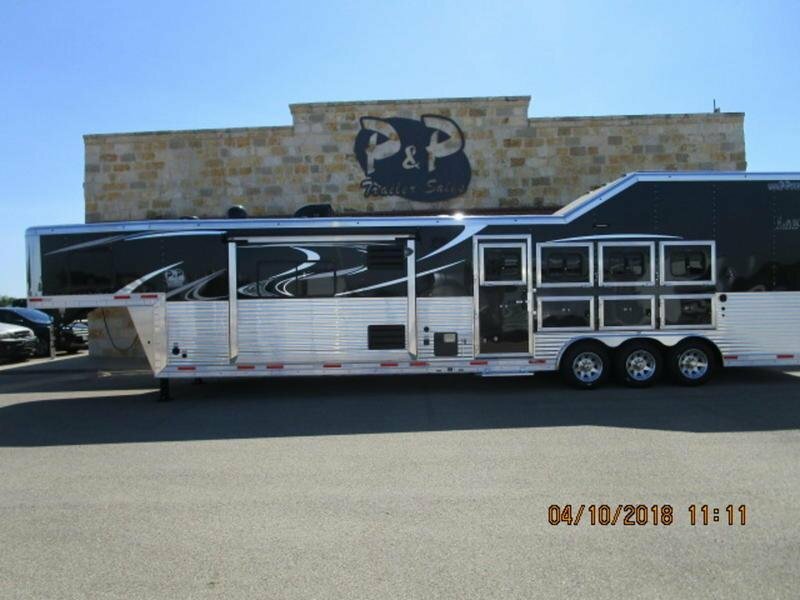 From spacious interiors, upscale amenities, to interior and exterior media hookups, you'll every everything you need to travel in comfort and style! 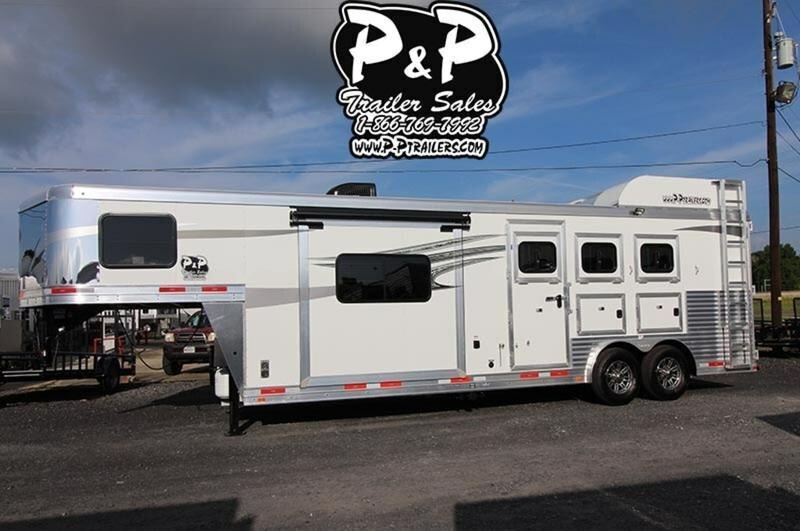 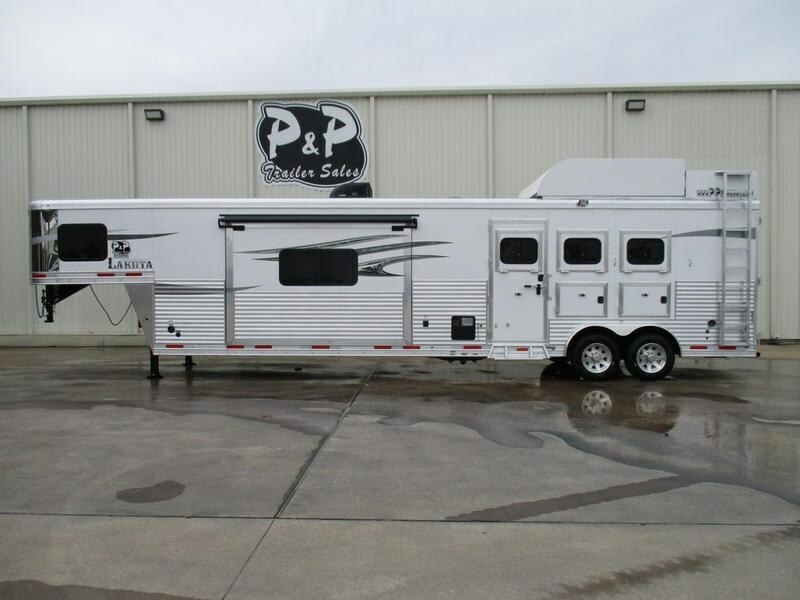 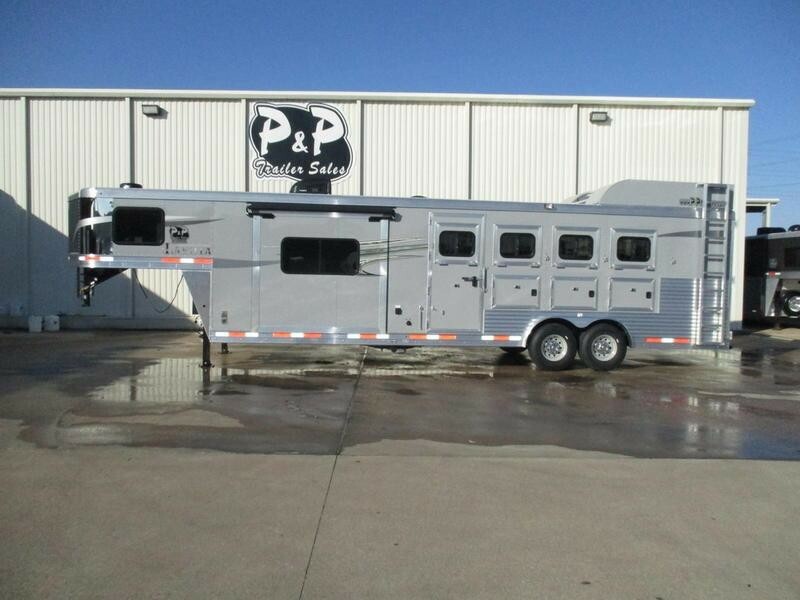 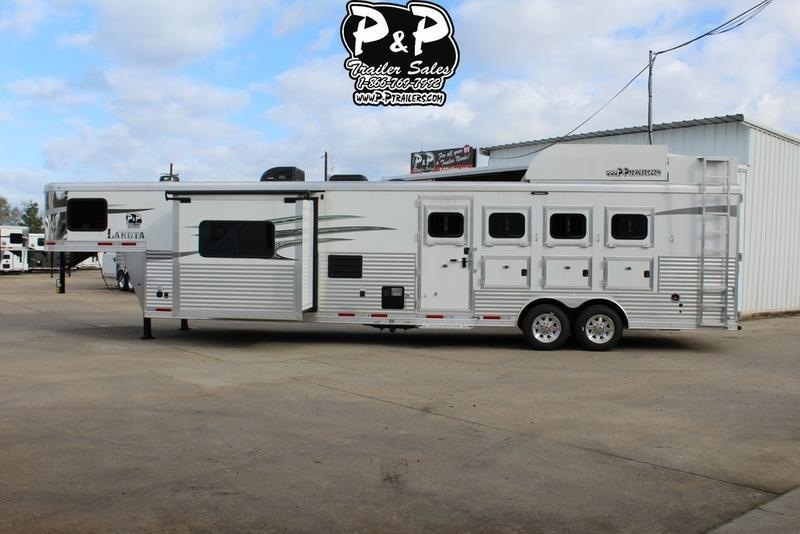 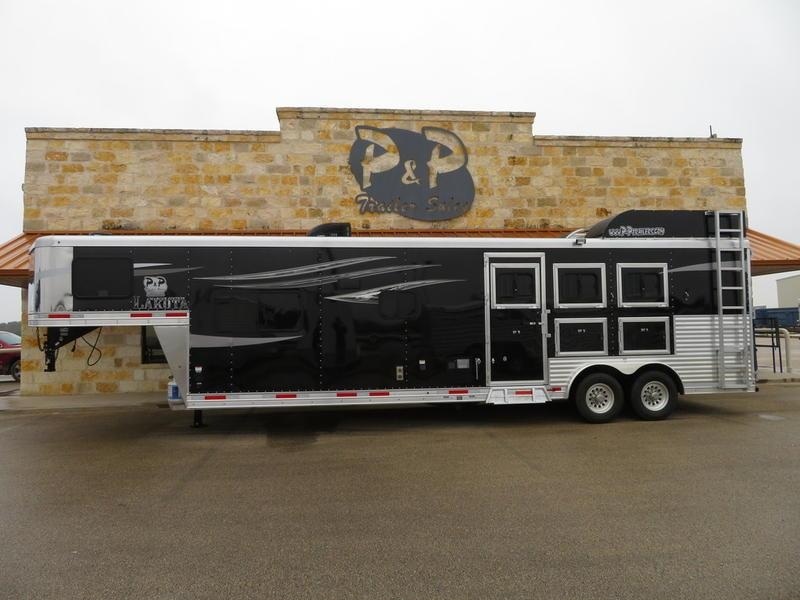 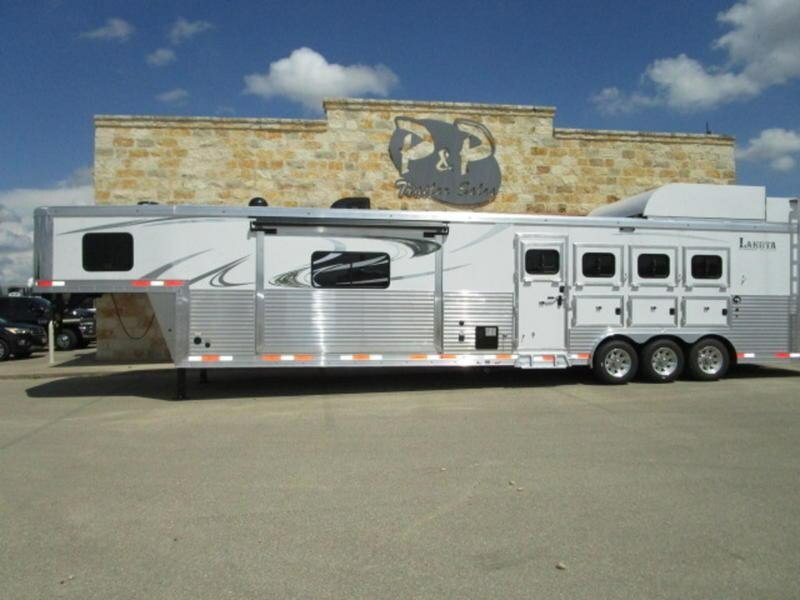 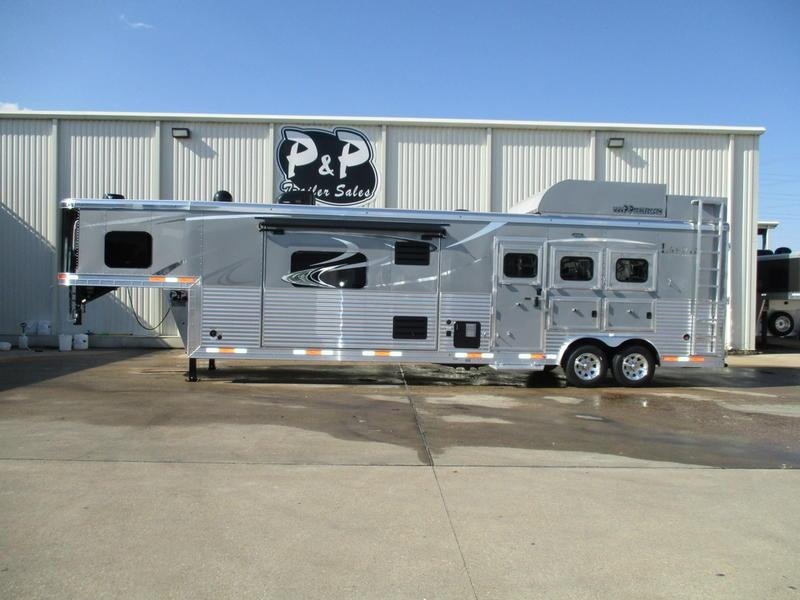 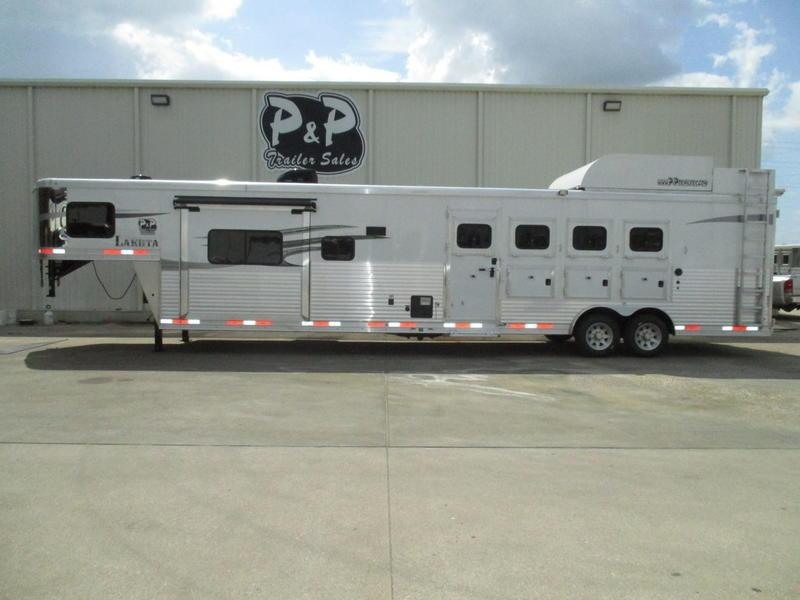 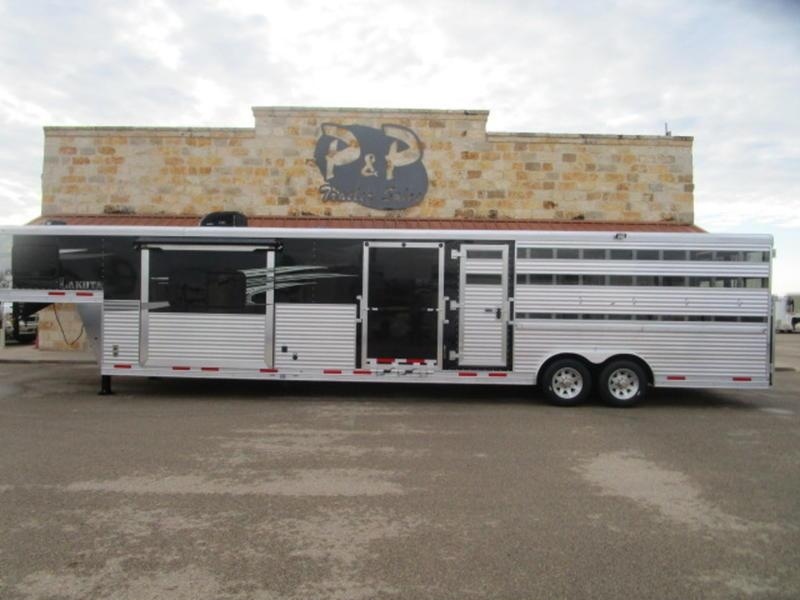 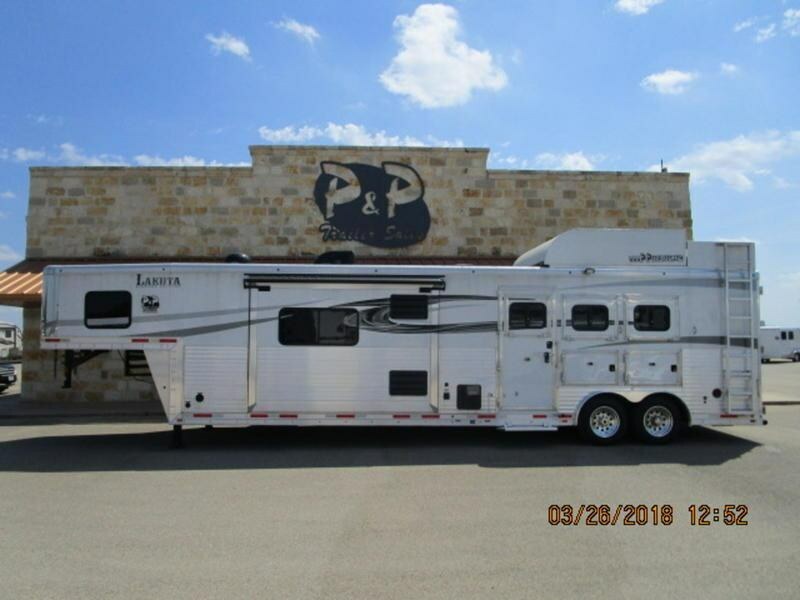 If you don't see what you're looking for, check out our complete inventory of trailers for sale at one of our five convenient dealerships in Salado, Pasadena, Rose City, and Hockley, TX, and Norman, OK! 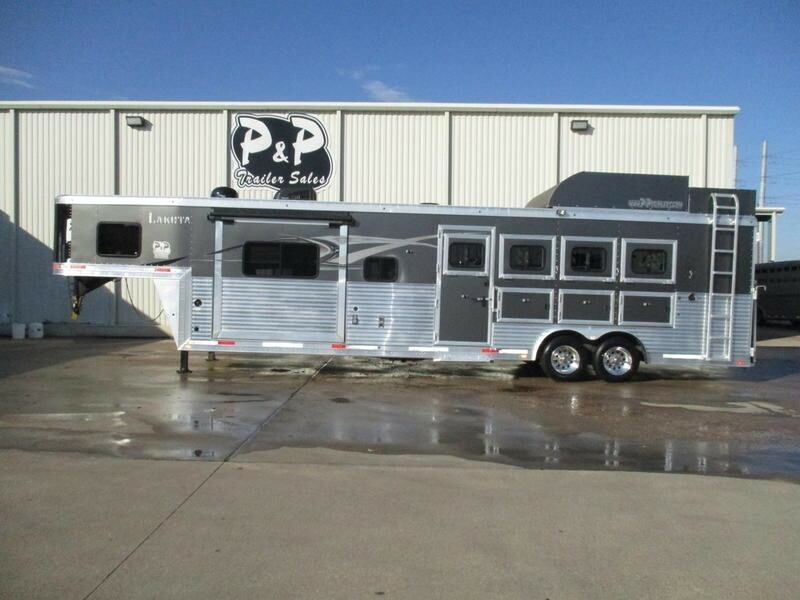 And be sure to learn all about our free nationwide delivery as well as our guaranteed credit and financing options.